MeatLiquor’s original London restaurant will close in February, with the car park it’s currently located in set to be levelled to make way for the construction of a luxury hotel. 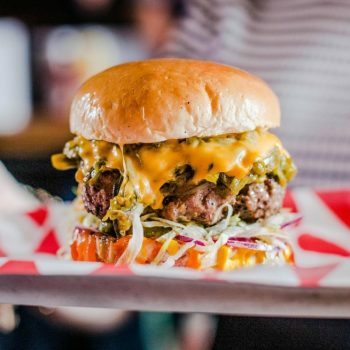 The original MeatLiqor, famed for its gourmet junk food and mighty burgers, opened its Marylebone branch on the ground floor of a car park in Marylebone in 2011 on a two-year lease, but has stayed open nearly seven years. As reported by the Evening Standard the restaurant will close at the end February. However owner Scott Collins has since confirmed that the team is looking for a new venue. The team is being forced to close​​ to make way for a development from Shiva Hotel Group, which bought the site in 2016. MeatLiquor started out as the Meatwagon burger van and has since grown to ten London restaurants, with the most recent opening in Battersea last month, and one each in Leeds and Brighton.